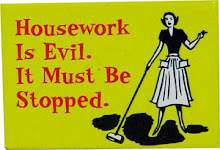 I have had some time off work and have managed to complete two projects. I have made another needlefelted sheep, based on a Lincoln Longwool sheep. I think I have improved on the way the head attached and placed, so it is a matter of more practise. 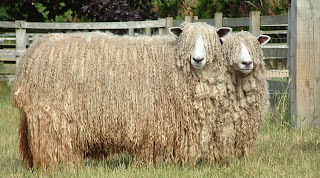 Here are two real Lincoln Longwool sheep. 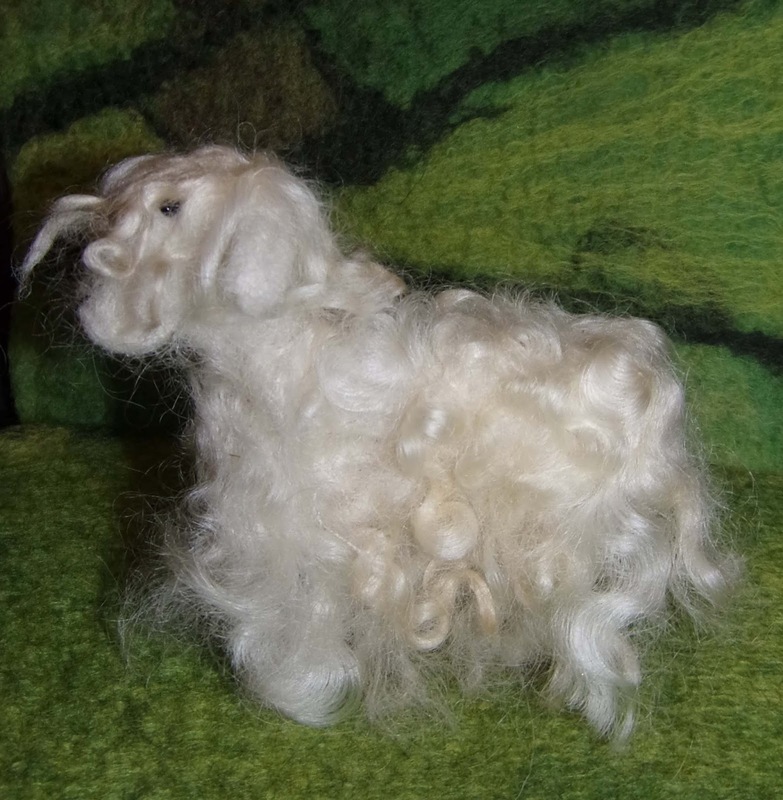 I used Lincoln Longwool fleece to add the curls. 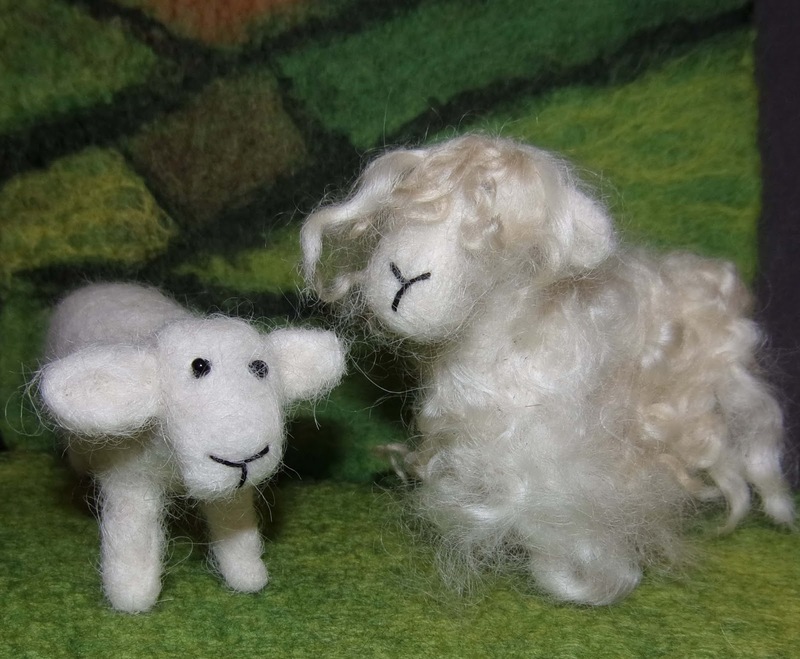 Here are my first two sheep together. The start of a little flock, I think. 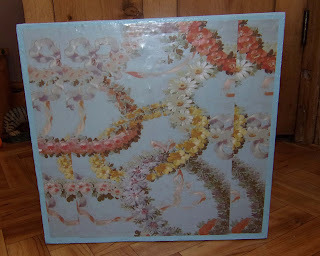 and the other in this (being very pleased with the way it complemented the paint). 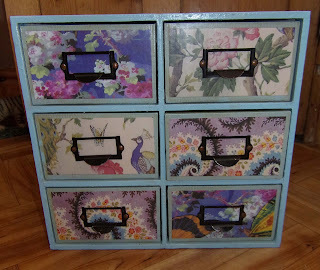 For the drawer fronts, I used the same papers as I had used for the paper storage unit. I think it is a huge improvement and am really pleased with how it looks. 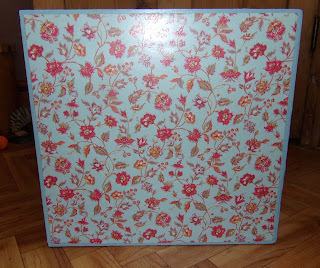 I have lined the drawers with remnants of oilcloth as the stamps have been oiled and this can mark some surfaces. My pretty card storage index now has a new lease of life on my shelves. 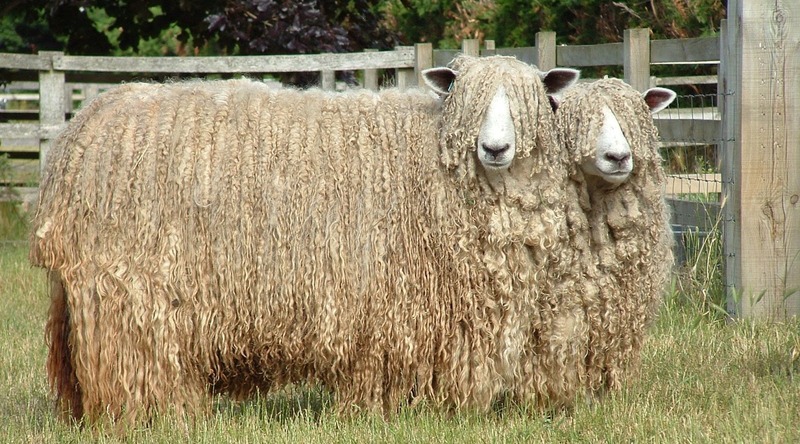 LOVE (and lust after) your sheep. Your card storage unit looks great too. Thanks, EC. I think the sheep are improving - I just need to make lots more! The card storage unit is now being used and looks so much better than it did. 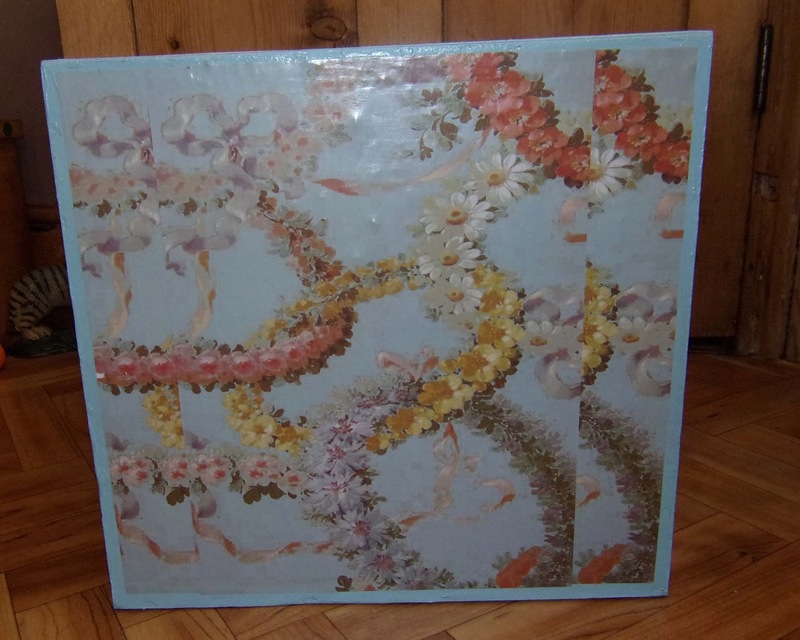 Thank goodness for paint and paper! Thanks, Cheryl. 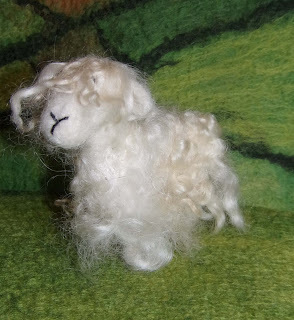 I am improving with making the sheep and will keep going. I have some other colours of fleece so will end up with a multi-coloured flock, I hope. 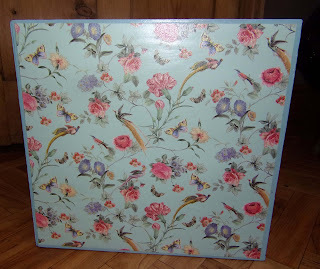 I am really pleased with the storage box and it is finally being used now. Your sheep are very cute and the drawers are very pretty too! Lots of lovely craftiness! Thanks, Amy. I hope each sheep will be just a little better than the previous one! I am slowly getting the hang of it though.